Keeping up with updates to core, plugins and themes are crucial. But there are other items that should also be kept in mind. Your site’s database, security, file structure and overall performance all should be kept in tip-top shape as well. Let’s have a look at ten free tools that run across the entire spectrum of keeping your WordPress website humming along. 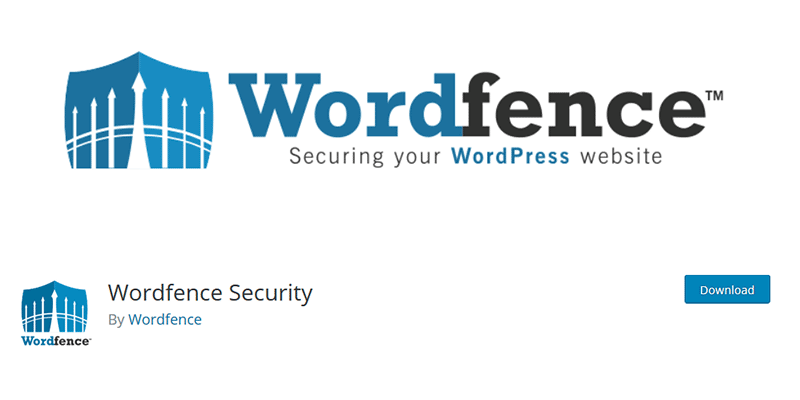 Wordfence is a security suite for your WordPress website. The plugin includes a firewall, daily security scans, and malicious login protection. But there are some other handy features, such as alerting you when WordPress core, plugins and themes have available updates. With a large user base (over 1 million installs), this plugin is a great security resource. 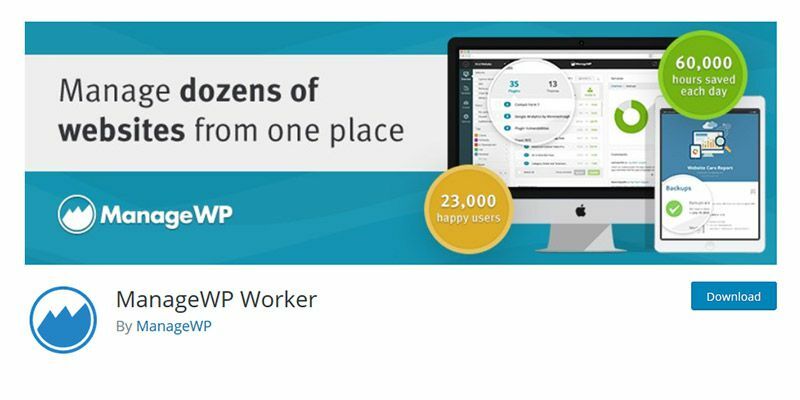 A jack-of-all-trades for your site’s database, WP-DBManager will back up, restore, repair and optimize it all from within WordPress. Backups are stored on your server and can also be emailed directly to you at a regular schedule of your choosing. 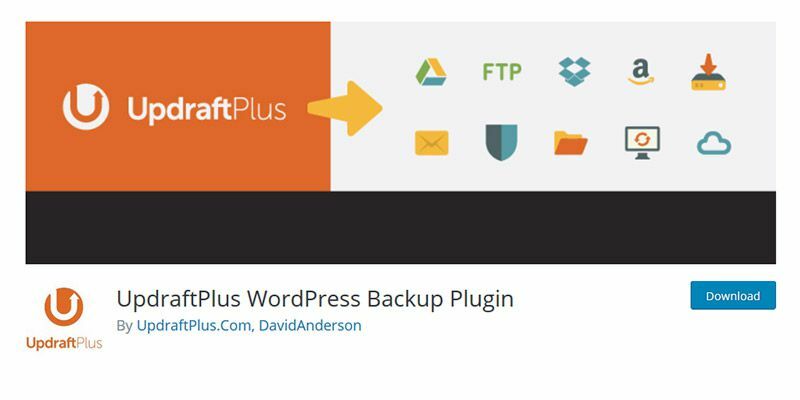 With UpdraftPlus you can back up your entire WordPress site (file structure and database) manually or set your own schedule. The plugin works with 3rd party services like Google Drive, DropBox and Amazon S3 so that you can easily store backups in the cloud. A healthy database is an important part of overall site performance. This plugin will automatically remove things that can gunk up your database like redundant post revisions, trashed posts, spam comments, pingbacks and trackbacks. You can schedule optimization at automatic intervals. 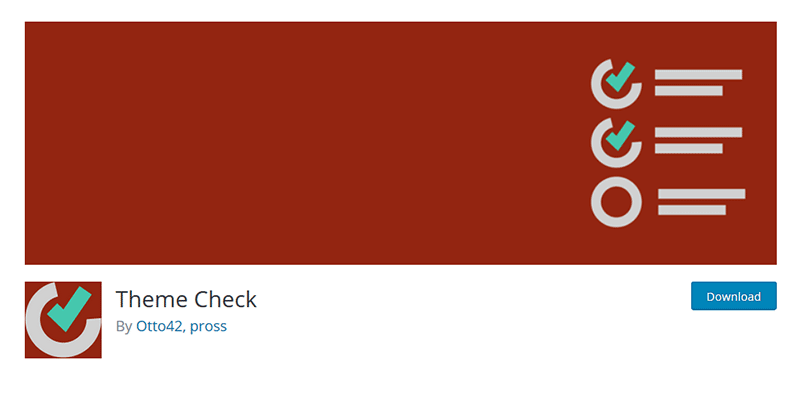 If you create your own themes, or are just curious about the one you’re using, Theme Check is a very handy utility. It checks to ensure that your theme is using the latest WordPress standards. The tests are the very same ones WordPress.org runs when reviewing submitted themes. Learn more about how your site is performing with Google Pagespeed Insights. You’ll get visual data right inside WordPress that will help you increase performance and better your search engine rankings. This plugin will give you a sense of how your server is performing. Tests run various calculations to gauge PHP and MySQL server performance. Network tests can also be run to see how well your server is responding to requests. If you don’t login to your website every day, you could miss out on critical updates. WP Updates Notifier will send you hourly, daily or twice daily emails whenever WordPress core, plugins or themes have new versions. You can even choose the type of updates you want to be notified about. 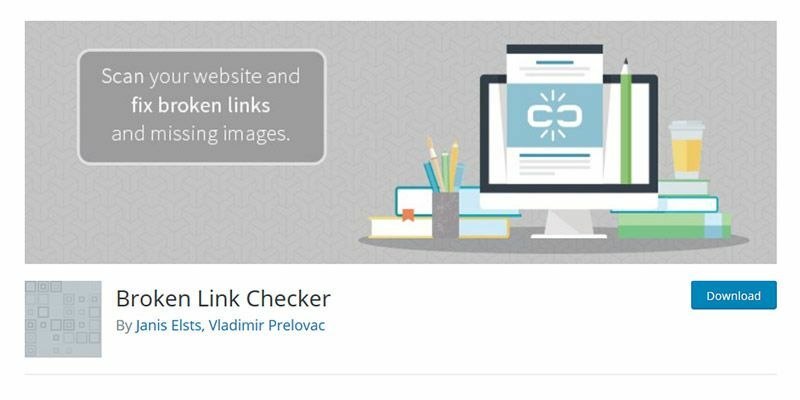 One of those indispensible plugins for large sites, Broken Link Checker checks your content for broken links and images. If any issues are found, you’ll receive a notification via the WordPress Dashboard or email. 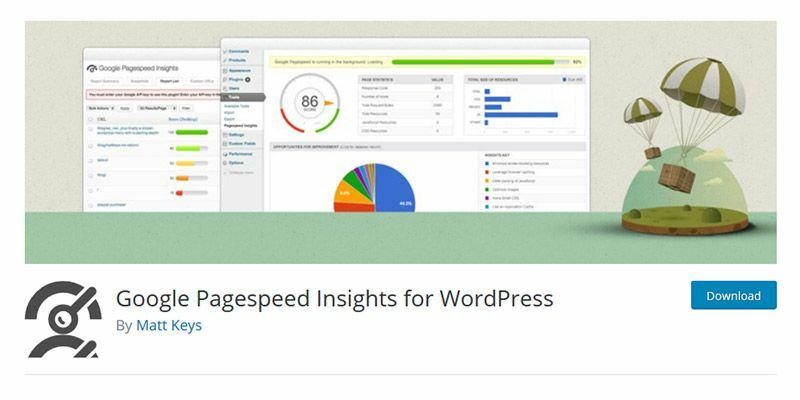 If you’re managing multiple WordPress installs, ManageWP’s free dashboard service is incredibly handy. You’ll be able to keep your sites updated all from a single, unified interface. The free version of their service also offers monthly backups, on-demand security scans and performance reports. Having a WordPress website (or that of any other CMS) is hardly a ‘set-it-and-forget-it’ type of deal. To keep it updated and running smoothly requires some attention and effort. The plugins profiled above will help you stay on top of things. Follow their lead, and your site will be in such good health that others will come to you for advice!